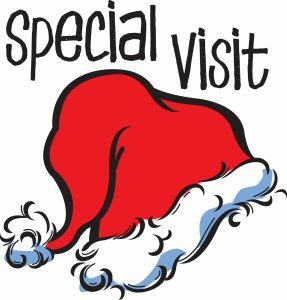 Join us for music, refreshments, and a special jolly visitor. Performances by The GSM Praise Band & Bell Choir, a carol sing, and a reading of The Night Before Christmas. Open to the public. All are welcome! This entry was posted in Events, Music, Youth and tagged Christmas, family, music by Diane Lajoie. Bookmark the permalink.